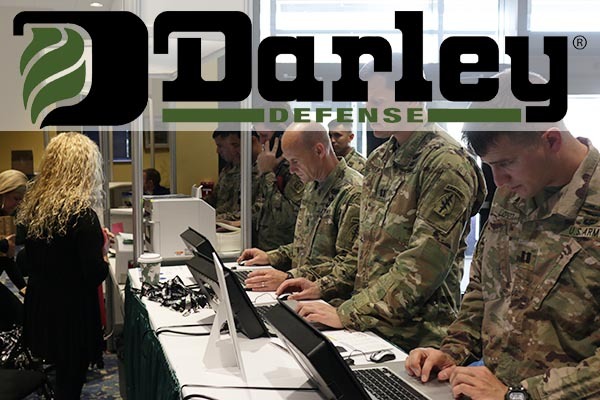 Darley Defense proudly hosts its 4th annual Darley Defense Days Expo at Fort Bragg on May 7th to the 8th. 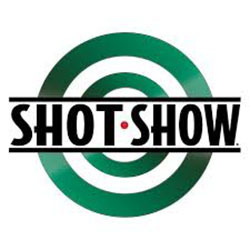 Our expo will feature 70+ vendors who will be bringing the latest and most advanced products for warfighters. Switchblade team packs bring durability and modular design to improve military operations. Darley Defense and our sponsors are proud to support the EOD Warrior Foundation.